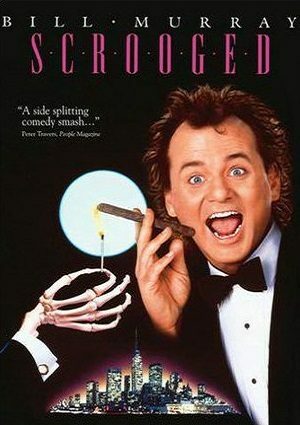 Frank Cross (Bill Murray) is put in a ghostly time warp on Christmas Eve. 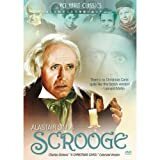 Cross is mean, nasty, uncaring, unforgiving and has a sadistic sense of humor – perfect qualities for a modern-day Scrooge. Before the night is over, he’ll be visited by a maniacal New York cab driver from the past, a present-day fairy who’s into pratfalls and, finally, a ghoulish, seven-foot headless messenger from the future.